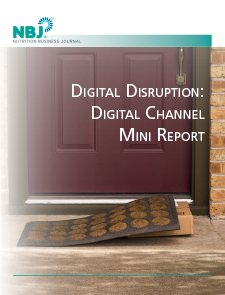 That’s obviously no small task, but the next step—seeing what everybody else is doing—may be even harder. 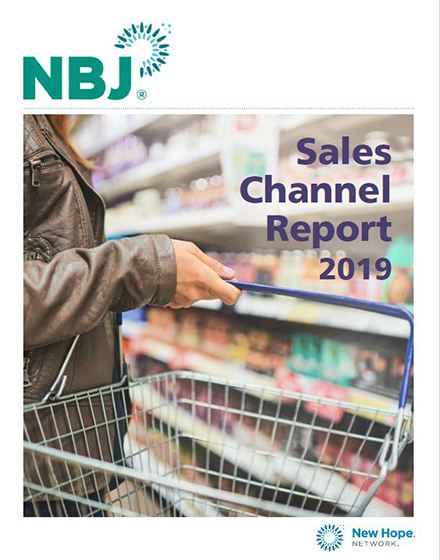 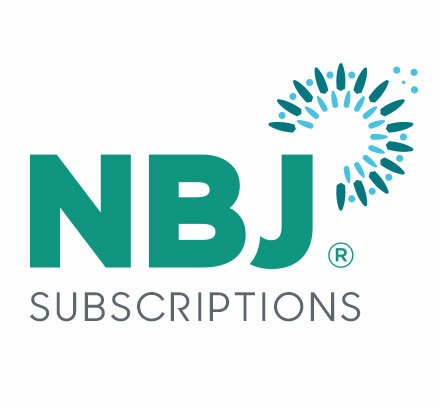 That’s where the NBJ Sales Channel Report comes in. 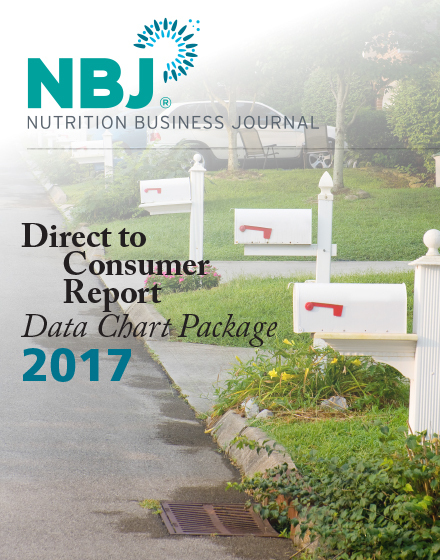 Designed to package the best available data on what’s selling where and how that dynamic is being reshuffled, the Report can help marketers, product developers and executives plan around where to focus efforts to take advantage of all those seamless transactions the consumer has come to expect. 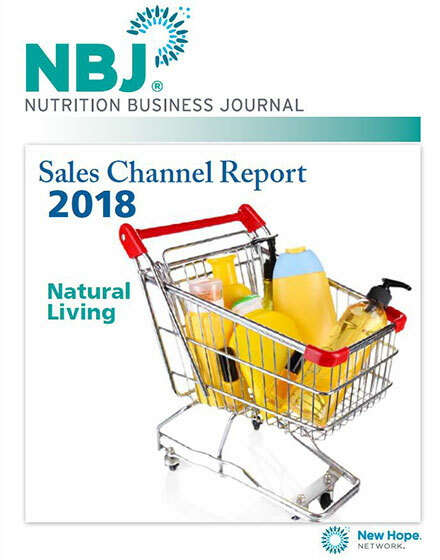 To stay on top of the game, or even ahead of it, it’s important to know that natural living is the smallest natural products category in e-commerce, but the fastest-growing. 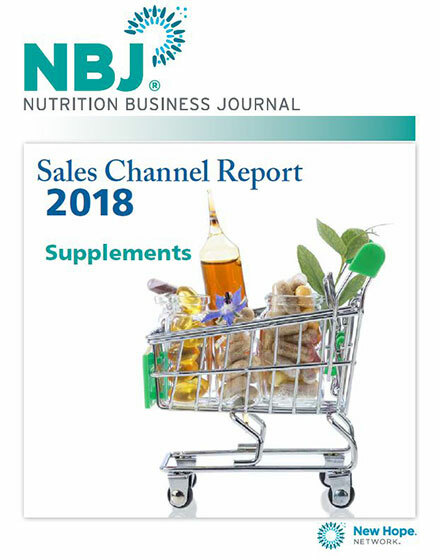 It’s important to know that supplements represent nearly half of all natural product sales online and is still growing at 18.4 percent, ahead of the overall percentage of natural products online, 18.2 percent. 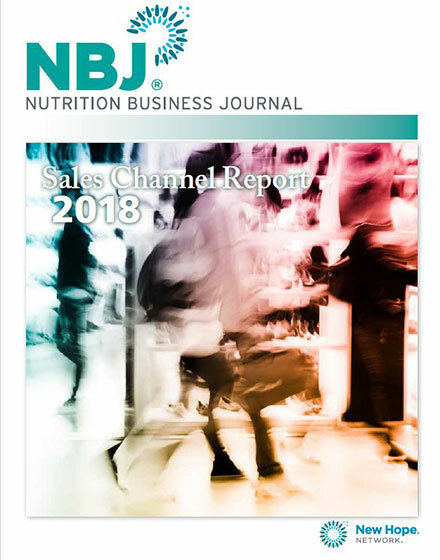 It might be important to know that at 7.9 percent, the practitioner channel is the second fastest-growing channel for supplements, but with 5.3 percent growth in natural and organic food and beverage, the channel (which, notably includes fitness clubs) could prove broader than many assume. 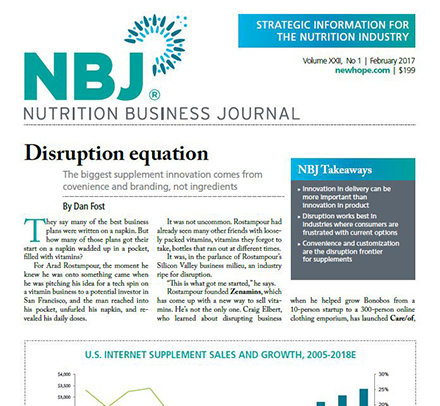 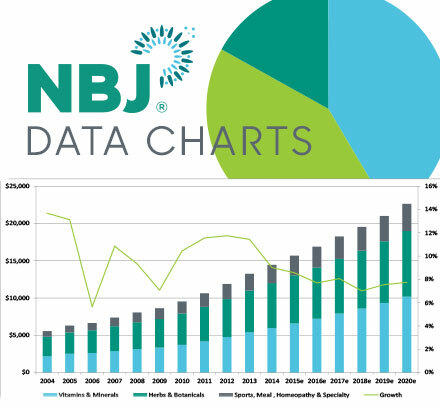 That kind of business intelligence, broken down by product category and channel, is matched with commentary and analysis, takeaways targeted to business roles and “star player” company call-outs in a new report format for NBJ designed to deliver the best data and actionable insight in an easy-andquick-to-use format.